Emirates has completed a milestone in rolling out its new first, business and economy cabins, any Emirates 777-200LR will now feature the new cabin configuration onboard. 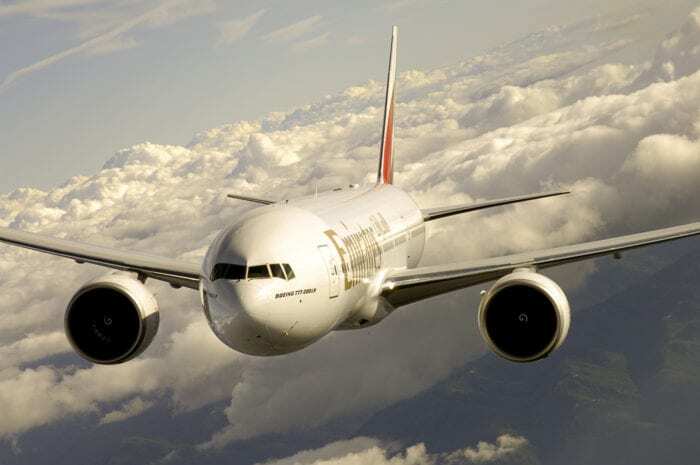 The airline has finished updating and modernizing its fleet of 10 Boeing 777-200LRs with the business and economy cabins, and has now set its sights on the rest of its fleet. However, this has come at the cost of the 777-200 losing the older Emirates first class. The plan was to first roll out the new cabins in refurbished Boeing 777-200LR aircraft before moving onto the rest of the fleet. The team doing the installation actually beat their own deadline, upgrading each Boeing 777 in only 35 days! The first of the ‘new’ 777-200s rolled out of the factory and into the sky back in March last year. In total, the project took just over 160,000 man hours, with 2,700 different parts to install from over 30 manufacturers. Each jet cost $150 million USD to update which, considering they cost around $300 million USD at list prices (not that airlines ever pay that much for a plane, see here), makes it quite an expensive overhaul! The business class got overhauled in partnership with Mercedes Benz, finally taking passengers away from that very awkward 2-3-2 configuration. Imagine being the one passenger (who paid a significant sum) to sit between two passengers when if you flew on another airline you might get your own space. The new business class in a 2-2-2 configuration, and has all the standard fare you have come to expect (lie-flat seats, large TV screen etc). The only potential complaint is that they don’t really match up to other offerings, lacking things like suite doors and direct aisle access for every seat. If you want to fly on the Emirates 777-200ER and experience the new cabins for yourself, you can jump on any flight from Dubai to Fort Lauderdale, Santiago, Sao Paulo, and Adelaide. But the team has not been idle since completing this part of the project. 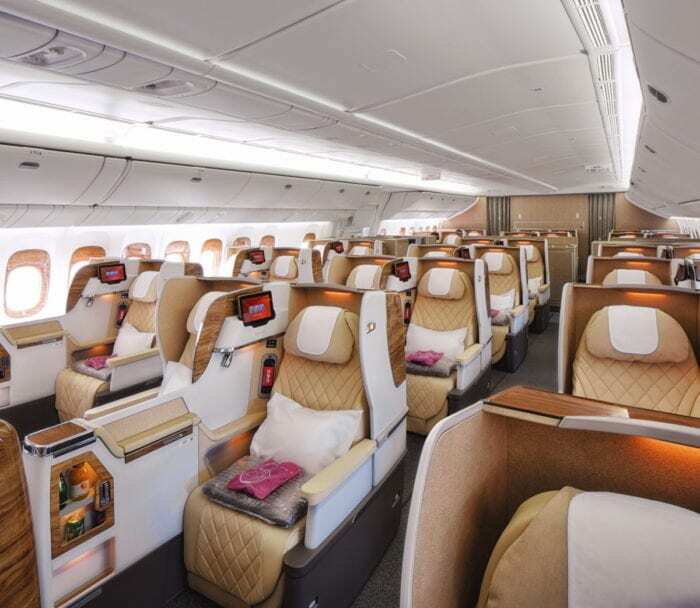 In fact, they have already begun work on the 777-300ER fleet (the ones that won’t be retired anyway) and have already implemented the new cabins, including the new lux first class on 10 of the aircraft. In related Emirates news, the carrier has also retired the last two of their 777-300 (without the ER) aircraft. Now the focus is on swapping over older 777-300ER aircraft to the new 777X early next year, and the introduction of the Airbus A350 in replacement of the A380. What do you think of this news? Will you fly on the new 777-200LRs? Is the new business class is in 2-2-2 or 1-2-1 configuration?